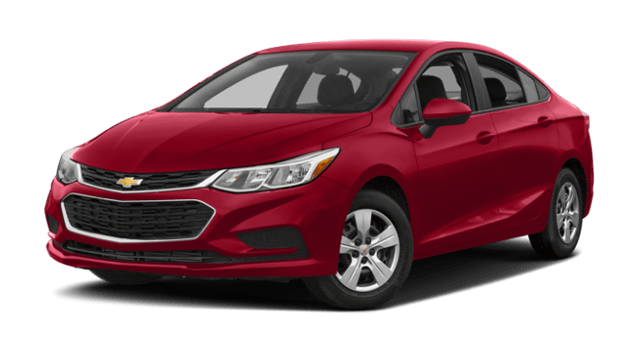 The starting price of the Cruze is $1,865 less than the Civic. You’ll find a 7” touchscreen infotainment center in the base trim Cruze, but not in the Civic. The Cruze can be equipped with a diesel engine, but not the Civic. 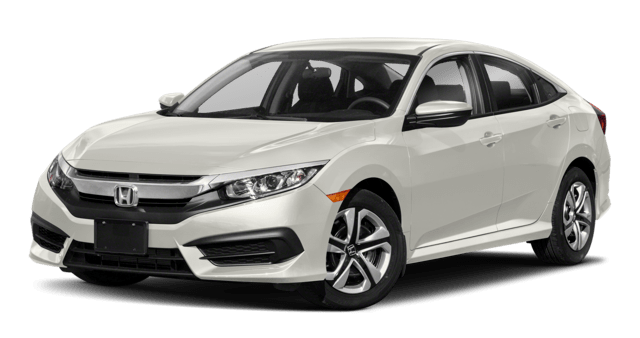 Which Sedan Is a Better Value? 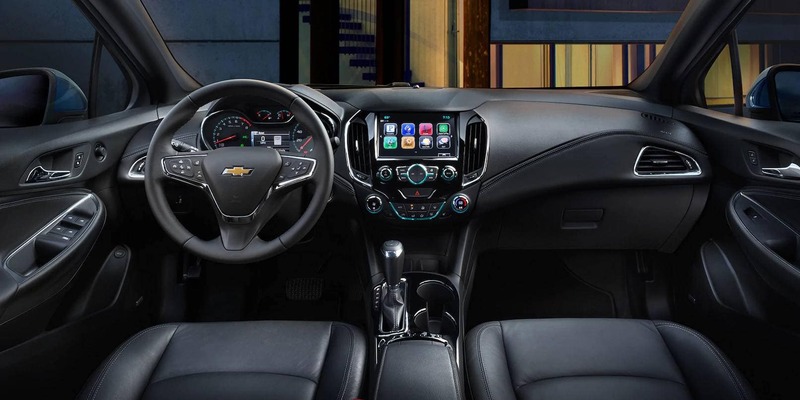 In fact, the Cruze L includes Apple CarPlay and Android Auto smartphone connectivity, but those features are sorely lacking in the Civic LX. Unfortunately, if you’re looking for a diesel-powered Civic, you’re out of luck, as it’s only available in Europe. 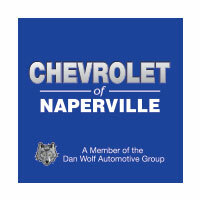 At Chevrolet of Naperville, we’re happy to help drivers from Aurora, IL and beyond find the perfect sedan. See how it compares to the Ford Focus before stopping by. 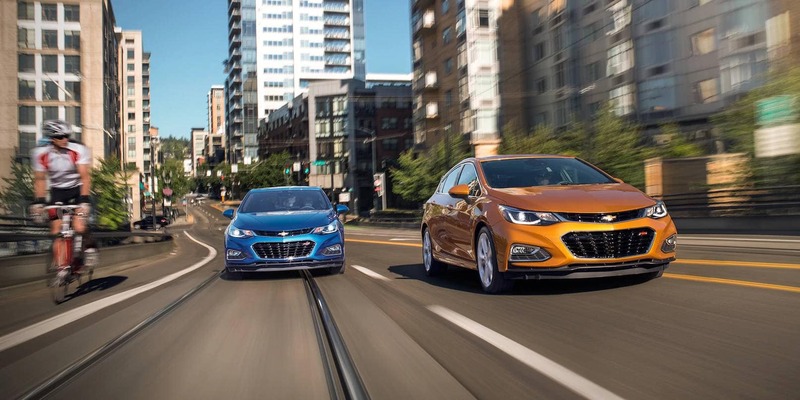 Learn more about the Chevrolet Cruze safety features then schedule a test drive to experience the Cruze advantage firsthand.